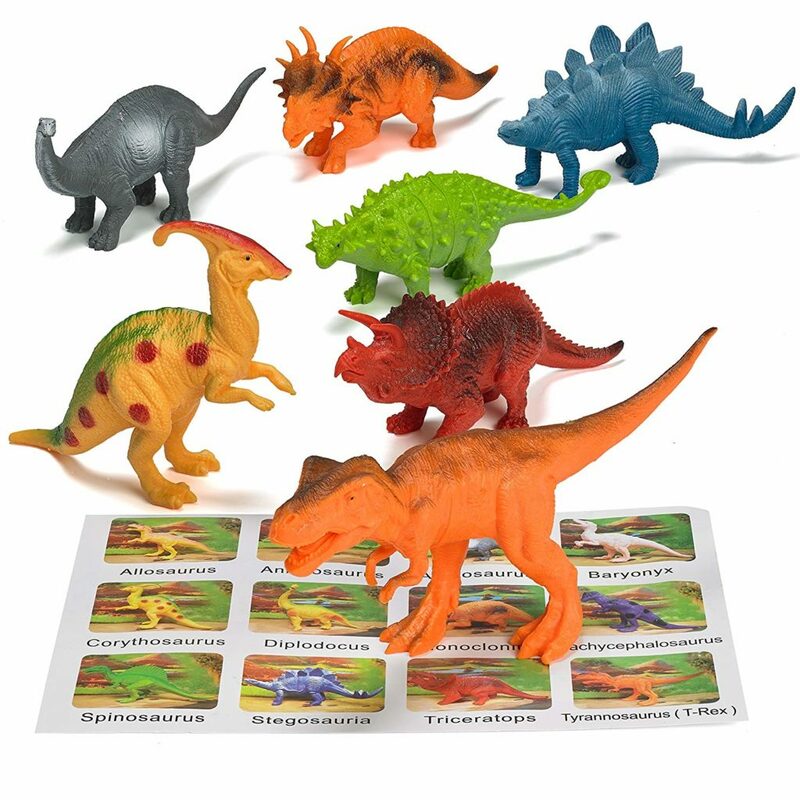 Dinosaur toy sets has and will probably always be popular toys, a classic set of plastic dinosaur set never fails. Kids’ imaginations can run wild with these realistic-looking dinosaurs. And, as if the dinos were not enough, this set comes complete with a book that teaches kids the history of each of the dinosaurs included in the set, fostering kids’ natural curiosity and love of science. Each of the 12 dinosaurs has a page in the book with full-color, detailed images and facts about the size, habitat, history and diet of each. The dinosaurs included measures approximately seven inches in height — perfect for little hands. This is a cool gift for kids ages three and up.